Nursing Standard celebrates its 30th birthday this month. 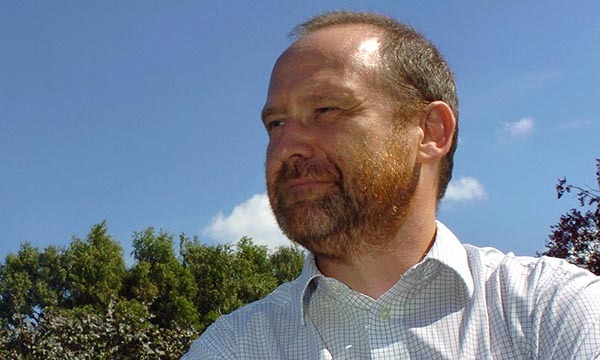 Much has been achieved in mental health nursing during those 30 years but stigma and fair funding for services still remain a challenge, says mental health expert Ian Hulatt. Thirty years is a long time, isn’t it? It may seem very far away for some of you, or like me you may be wondering where the time went. In a lifespan, 30 years may not be so long these days, but in the history of a professional group it is only the blink of an eye. So as Nursing Standard looks back over the past 30 years what can we reasonably celebrate as marking progress in mental health nursing? Possibly the most important change we have seen – and made a major contribution to – is the overdue end of a system of warehousing people with mental illness. It is possibly telling, and excellent, that we now have a generation of mental health nurses who know nothing of large-scale institutional care. A whole generation who have never worn a white coat or been required to undertake what is best described as ‘batch nursing’. Progress has undoubtedly occurred, and in many other areas as well. The growth of an evidence base and the development of nursing roles such as independent prescribers and professors of mental health nursing mean that advances are no longer countable on one hand. Environments of care and those who work in them are radically different, yet some challenges persist. Mental health nursing possibly remains as poorly understood as it was 30 years ago, and journals such as this can offer a platform to inform and celebrate the practice of which we are justifiably proud. There is a real need, as there has always been, to write and tell others in the nursing family, and the general public, what it is we actually do. Certain debates will of course continue. Mental health nursing and indeed psychiatry, to which it remains inextricably linked, still have hard questions to face from those who use and commission services. Yet there remains an institutional bias against fair funding in both service provision and research – just as 30 years ago – and stigma remains a challenge. Progress has been made, but there is still much more to achieve.